Call girl disguises? 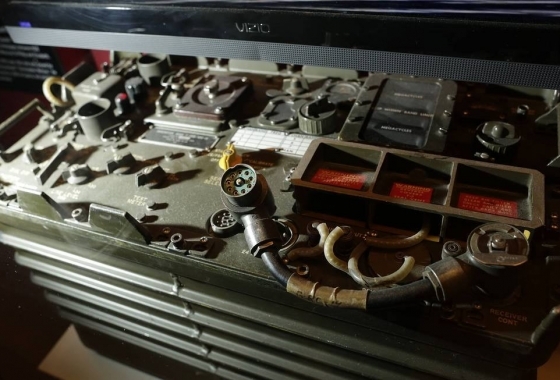 Cached radios? 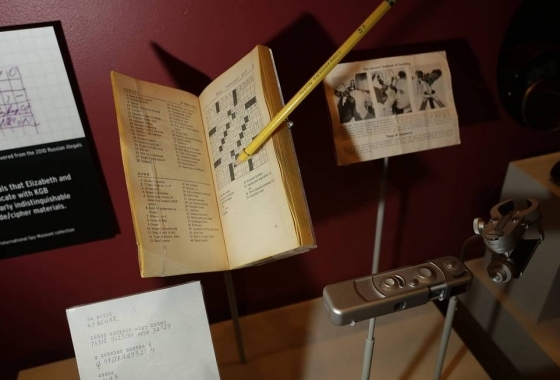 Crossword puzzle ciphers? 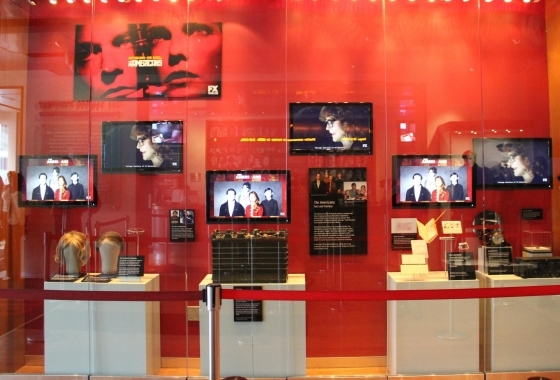 These may seem like Hollywood inventions, but many of the devices and traps used in FX Network’s 1980’s espionage drama, The Americans, were actually deployed by KGB operatives and technicians on US soil during the Cold War. 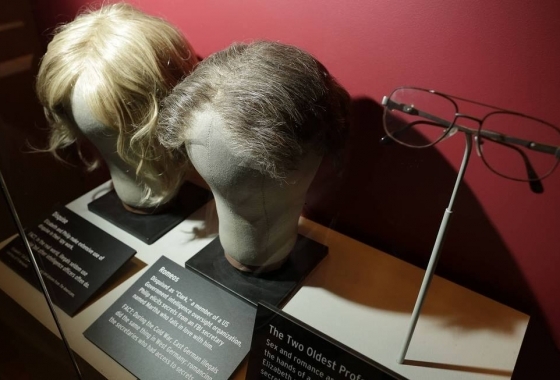 The International Spy Museum’s former mini exhibit took guests inside the lives of these Soviet spies, otherwise known as “illegals,” who were dispatched to the United States in order to execute operations while posing as normal, mild-mannered Americans. 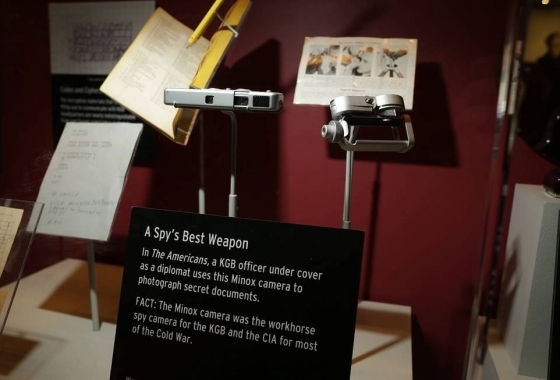 In the images below, see both replicas and actual tools used by agents to gather secret intel, exchange information, and complete sabotage missions. But we warn you, you may never look at a book of crossword puzzles the same way again. 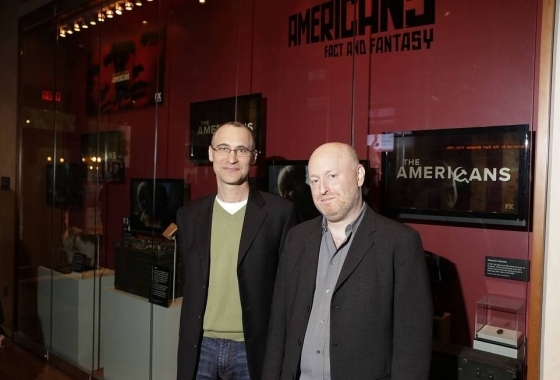 Check out more behind the scenes details and watch THE AMERICANS Wednesdays at 10PM on FX!